Eric ‘E-Jack” Jackson is one of the best freeride snowboarders in the world. Last year E-Jack injured his foot and had to spend a great deal of time off the mountain rehabilitating his injury. This off-season E-Jack worked tirelessly with his fitness trainer Paul Hiniker at Frogs Fitness in Encinitas, CA to make sure that his entire body is stable and strong enough to avoid future injuries. 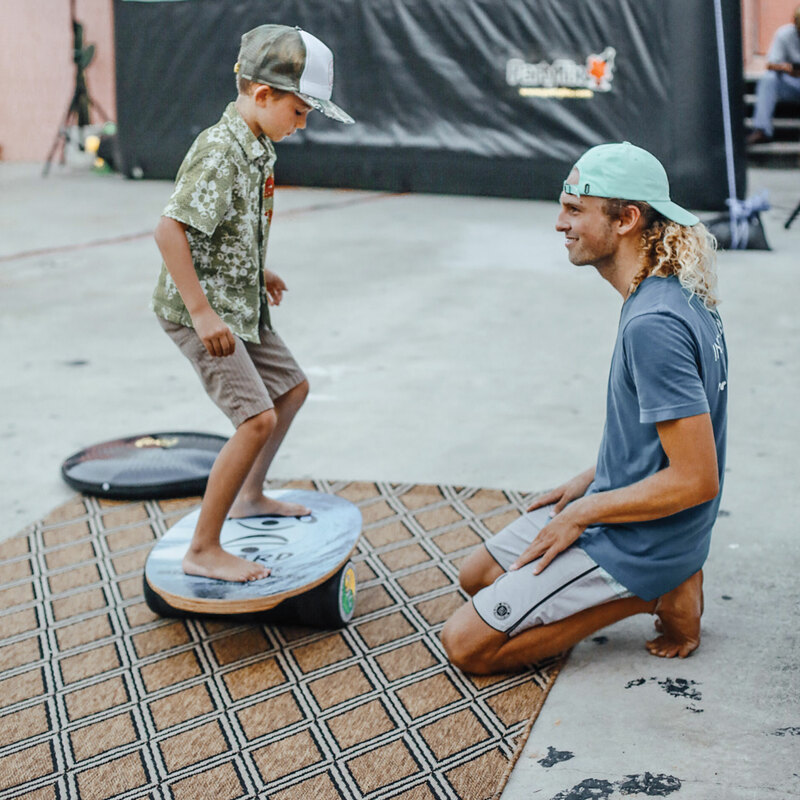 In this video Paul explains why the Indo Board Balance Trainer has become his favorite piece of equipment when working with professional snowboarders and surfers. Watch as E-Jack tries out his latest Indo Board set-up: the Indo Board Gignate cushion with the Indo Mini Pro deck on top. 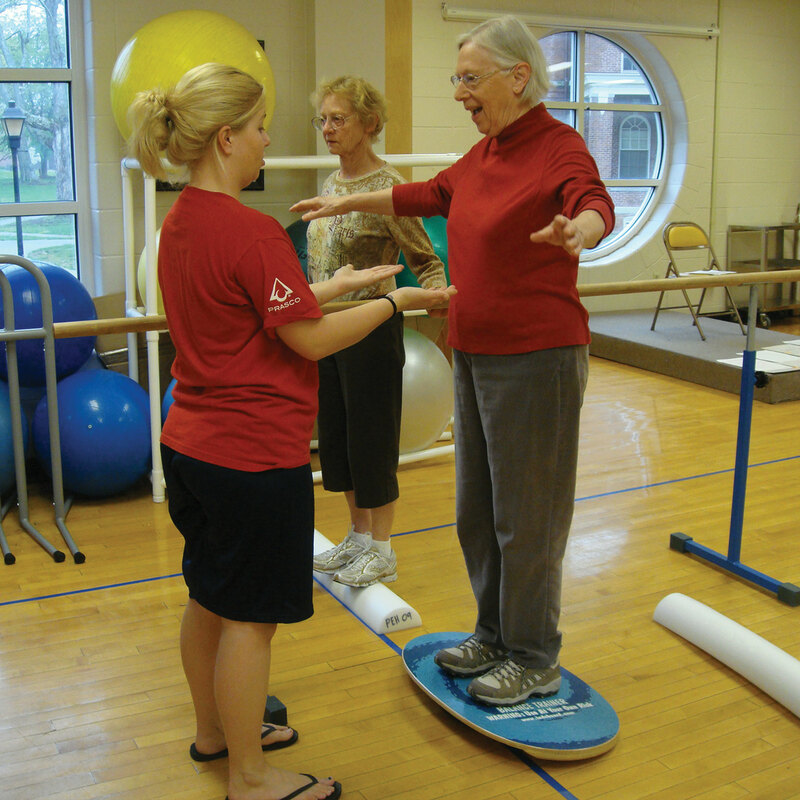 This setup was chosen by Paul Hiniker as it allows snowboarders to strength train in a stance that is as close as possible to their riding stance. 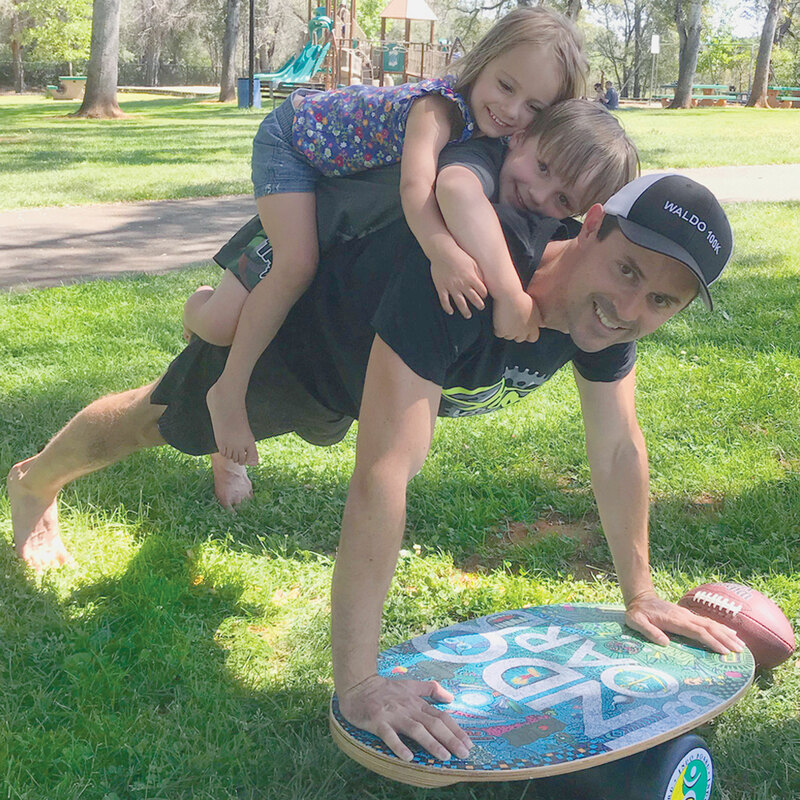 As Paul explains in the video, stability and strength training on an unstable surface is the most important aspect of the fitness programs he prescribes to the professional snowboarders and surfers that he works with.